Some cars answer a question that nobody asked. The CH-R might be one of those vehicles. This makes me wonder, what would the question be? Maybe it's, where are all the funky-styled front-drive crossovers? Or perhaps, do you really need good rear visibility? We know it has to involve bringing teal back, however. First things first, look at this thing. Just look at it. It's totally funky with all sorts of interesting lines. Frankly, I give Toyota—a company less known for its outside-the-box styling, and more for its reliability—a lot of credit for sticking its neck out in the looks department. I don't hate it. In fact, I kind of like it. 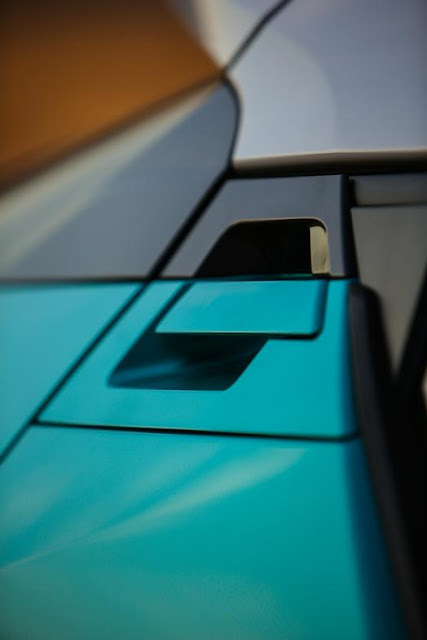 Not sure about the teal-and-white scheme, though; I think I'd dig it with a matching teal roof. It's also one of these vehicles that sort of looks like a two door, but it's actually a four door. Speaking of doors, the front doors are exceedingly heavy and require a heavy hand to open and close. Whether you dig the car's spaceship-like styling or not, it's rearward visibility is limited, specifically the rear 3/4 view thanks to thick C pillars. Our car, an XLE trim level, did not have any blind spot monitoring, but if you step up to a XLE Premium, you'll get this safety feature. While this isn't generally an amenity I find to be all that important, on this vehicle, it'd be nice to have. 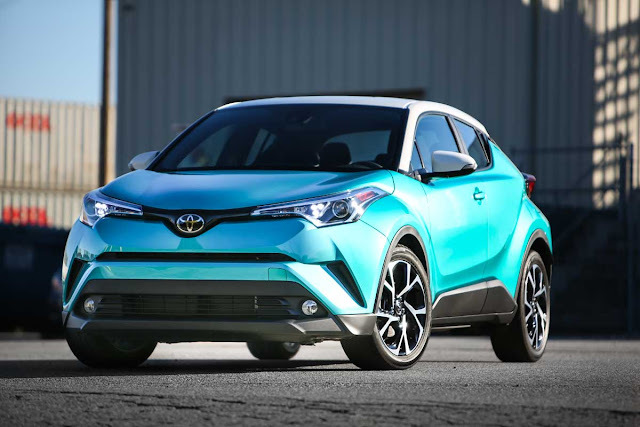 I had seen the CH-R in teal ... er ... excuse me ... "Radiant Green Mica" with the white roof online, and for some reason I just knew this is the color our review subject would be, and sure enough, it was. (This is what a two-credit course in mind reading gets you, by the way.) It is super '90s teal, make no bones about it. 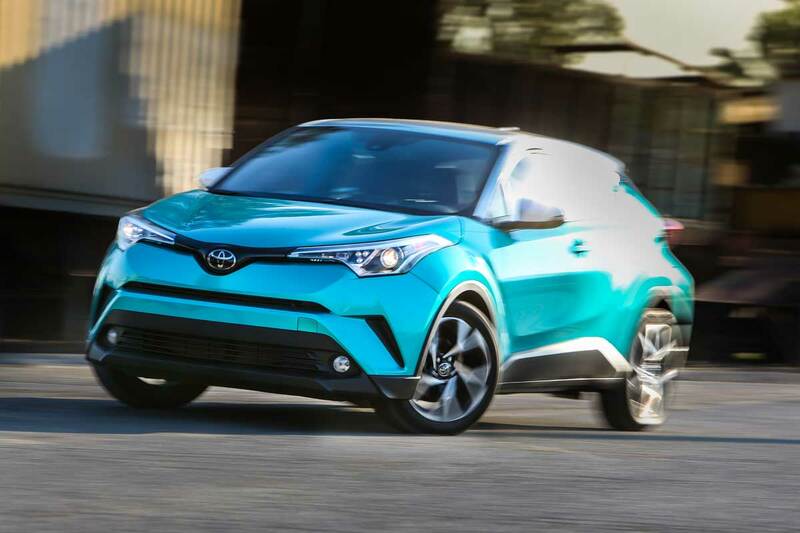 Like Toyota Paseo teal. Toyota classifies the CH-R, which stands for Coupe High Rider, as a crossover. This is only a bit odd since the car only comes in front wheel drive. That's right, this is a FWD-only crossover. And while it does sit higher than most coupes, it doesn't exactly have loads of ground clearance. At least no more than any other front-drive vehicle. In fact, the CH-R has 5.9" of ground clearance, which is the same as a Kia Soul. I'd suggest sticking to the pavement with this car. And that brings up a point: The CH-R is more of a Kia Soul fighter than anything else. Sure, a lot of people will say "But what about the Juke?" Well, the Juke isn't around for 2018, so the CH-R is in a class by itself, unless you count the Soul. Which I do. But it's much different looking than a Soul. Sure, the CH-R may make you think of the also-funky Juke, but in terms of power, it's nowhere near the Juke. CH-R is powered by the 3ZR-FAE 2.0-liter Valvematic four-cylinder making 144 hp and 139 lbs/ft of torque. (The Juke made a solid 188 hp and 177 lbs/ft of torque.) The CH-R is the only vehicle in the North American lineup powered by this mill as far as we know. The only transmission available is a CVT, although the CH-R does have paddle shifters on the steering wheel if you were so inclined to shift the thing yourself. 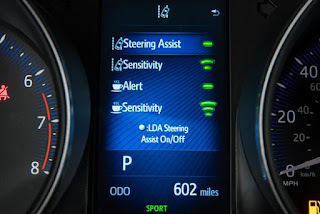 There is a sport mode, too, but I didn't find it much sportier. And to switch driving modes from normal to sport, you have to go several menus deep on the gauge cluster. It's not just a button on the center console. 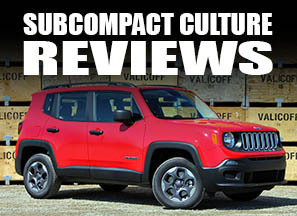 Of course, no Subcompact Culture car review would be complete without a whiny mention of how much more fun the vehicle would be with a manual transmission, so we don't want to disappoint. The CH-R would be a lot more fun with a manual. Heck, even a quick-shifting dual-clutch transmission might add a healthy dose of fun-to-drive to this little thing. But alas, it's a fun-reducing CVT only. FYI, this car is rated at 27 city, 31 highway, and 29 combined MPG. We got an underwhelming 26 MPG combined. 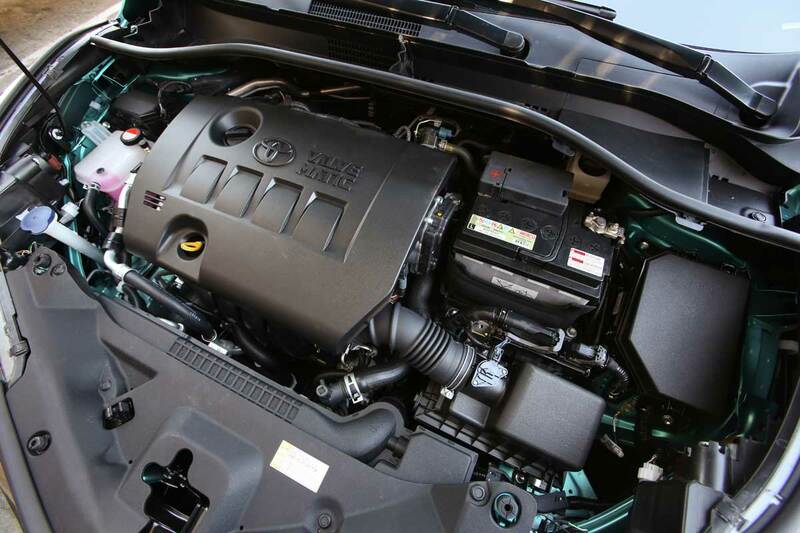 Whether you let the CVT do it's thing or you "shift" it yourself, power deliver is surprisingly refined. Thrust is adequate, and merging and passing are terror-free. While it might not be a terribly sporty powertrain, it's fine for the majority of driving duties, and at least it's smooth. It is a competent cruiser on the highway, as it effortlessly zooms along at 70 to 75 with ease. Plus, at about 70, you're only spinning about 1,900 RPM. Unlike the acceleration, the steering is surprisingly quick, plus it's well weighted. The overall ride borders on firm, but not too firm. 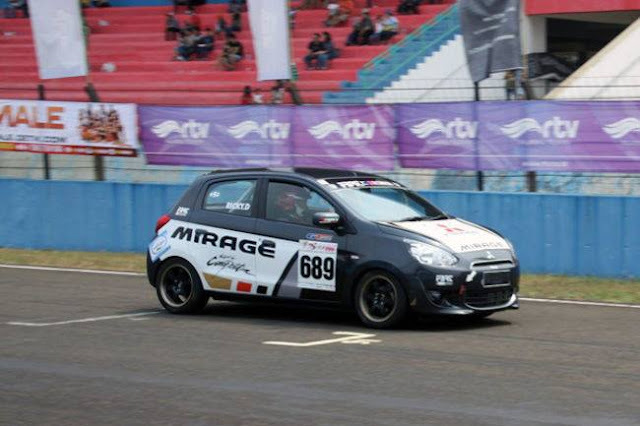 Handling is predictable, and cornering can be done more spiritedly than I'd anticipated. Standard rolling stock is composed of 18" aluminum wheels and 225/50R18 all-season tires. The CH-R was actually quite a bit of fun to fling around cloverleafs and twisties, further distancing itself from the crossover category. The highway ride was composed and comfortable; a good mix of comfort and firmness. There was was a lot of wind noise, though. It should be mentioned that this CH-R had an optional roof rack, which likely contributed to the noise at highway speed. 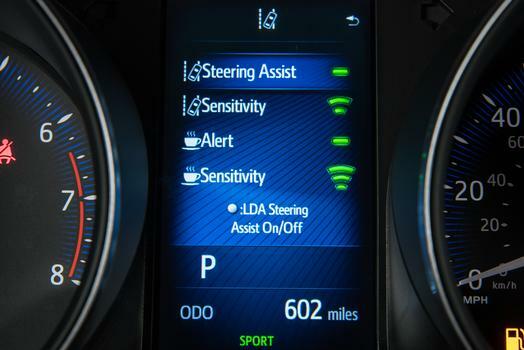 The CH-R has all of the modern tech driving amenities including lane departure, crash avoidance, and adaptive cruise control. My favorite part about the CH-R was its interior. It was modern, clean, simple, and fun with neat shapes and interesting textures. It's futuristic without looking overstyled. Just about everything was easy to use and comfortable. 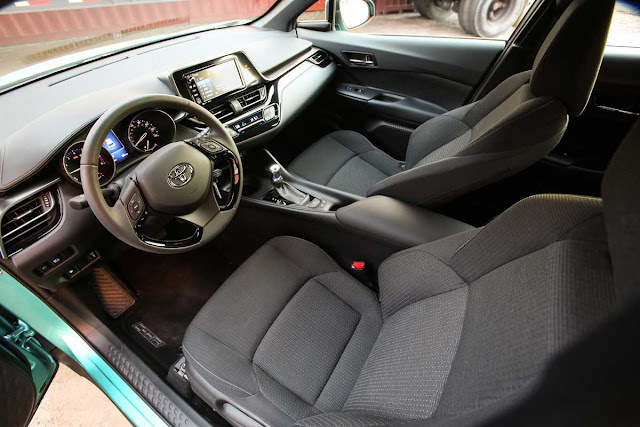 The front seats offered decent support and bolstering that bordered on sporty. The rear seats were also comfortable and roomy for my 5'-7" frame. Looking at the exterior, you may wonder how you enter the back seats. The door handle is at the door's upper rear, and you pull outward. It's a cleanly integrated handle. Neato. 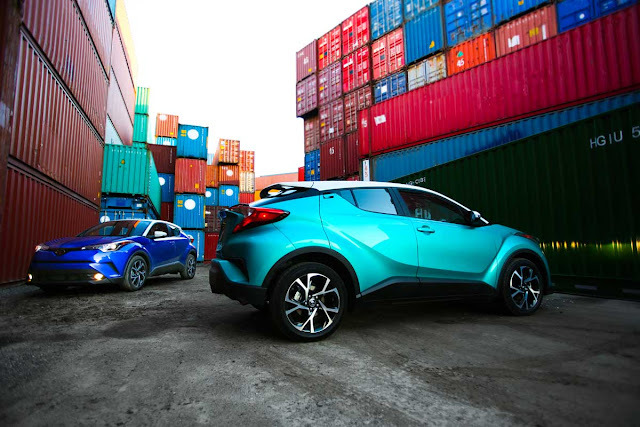 The CH-R is a hatchback, and you can raise the liftgate and get plenty-o-stuff in this thing. Here's where it really is more crossover like. The rear seats fold down for 36.4 cubic feet of cargo-carrying capacity. In fact, the interior is laden with cubby holes, places to stash stuff, and useful cupholders. Like the front doors, however, the rear hatch is on the heavy side. There are a lot of menus on the dash, by the way. I found myself having to do a lot of scrolling to find the ones I wanted. Some of the menus include fuel economy, g-force meter, and a few others that I simply didn't find all that useful or interesting. The center stack has an easy-to-use touchscreen that appears as flat monolith. And in case you were wondering, the stereo is loud and clear. Again, simple execution, clean design. Well done, Toyota. Kia Soul. Nissan Juke. Scion xB. These were three of the most polarizing cars sold in the last 10 years in North America. I would throw the CH-R right into this mix of kooky compact cars (or crossovers). You'll either get it, or it'll be way out of your comfort zone, at least stylistically. I give Toyota kudos for stepping outside of the safe zone with this compact. Unfortunately, the driving experience isn't as exciting as the styling, but it's not bad. It's just not all that exciting. Our XLE model has a sticker price of $24,547. That does include $300 worth of roof rack; $288 worth of TRD oil cap, emergency kit, rear bumper protector, and wheel locks; and $500 worth of teal paint and white roof. The Kia Soul with the 161 hp non-turbo 2.0-liter engine starts at $20,400. The 201 hp Soul with the turbo starts at $22,900. By the way, while the car may belong to a Japanese automaker, the CH-R is assembled in, of all places, Turkey. Let's say you're looking for a front-drive hatchback that's a bit different, but versatile and comfortable. You want an automatic and something with a quirky personality. Oh, and a teal option is a must. The CH-R might just fit the bill. Someone that works at our local library has one and I have to admit the teal has been sort of growing on me. the BIG downside for me is the CVT and the crummy gas mileage.